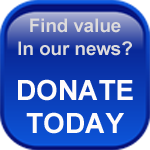 @ home: Foreclosure Prevention Counseling Works in Minnesota! Foreclosure Prevention Counseling Works in Minnesota! The Minnesota Home Ownership Center has released its “2010 Foreclosure Counseling Program Report” that shows that over 12,000 homeowners sought the foreclosure avoidance services of the Homeownership Advisors Network in 2010 and more than half of all homeowners were able to avoid the foreclosure of their home. At a time when several national news reports are criticizing the effectiveness of foreclosure intervention and loan modification programs, Minnesota once again breaks the trend! 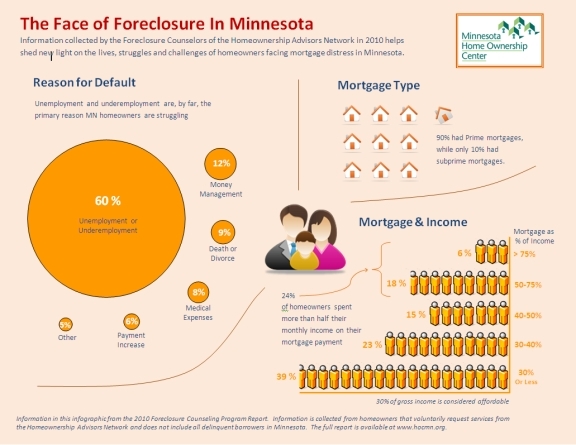 No other foreclosure avoidance program in the country can rival Minnesota’s success. A PDF of the Infographic is available here. Homeowners are balancing mortgages on less income. The majority of homeowners seeking help faced either a reduction in income (35%) or a total loss of income (25%) since first taking out their mortgage. Mortgages have become unaffordable for many. Almost two-thirds of homeowners seeking counseling dedicated more than 30% of their monthly income to their mortgage – a recognized standard of an unaffordable mortgage. 24% of homeowners reported dedicating more than half of their income to their mortgage payment. 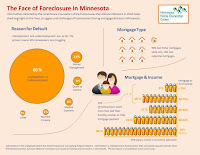 Minnesota experienced over 25,000 foreclosures in 2010 and this rate of foreclosure is expected to continue into 2011. As Minnesotans struggle with their finances amid current economic conditions, the Minnesota Home Ownership Center will continue providing free counseling and support to homeowners seeking help in managing their mortgage. The services are available for free through members of the Homeownership Advisors Network. If you, or someone you know is struggling with their mortgage, you can connect with your local housing counseling agency here. What does your home of the future look like?